Alireza Yazdani is an Operations and Business Analytics PhD candidate at the University of Oregon’s Lundquist College of Business. Alireza's research interests relate to retail operations, pricing models, and service operations. In particular, he studies firms’ product and pricing decisions in response to market characteristics including competition, heterogeneity, and strategic consumer behavior. In regards to teaching experience, Alireza has taught both OM and MIS related undergraduate courses at the University of Oregon, as a sole instructor with outstanding student evaluations. 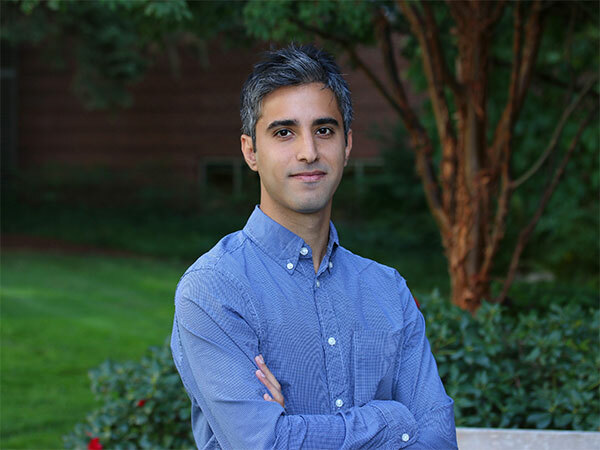 Alireza will complete his PhD in Spring 2019; his dissertation co-chairs are Professors Eren Çil and Michael Pangburn. Prior to joining the University of Oregon, he earned both BSc (industrial engineering) and MBA degrees from Sharif University of Technology. He has worked in professional capacities in three different industries (auto-manufacturing, petroleum, and banking), with responsibilities ranging from marketing and strategic planning to systems analysis and organizational development. Yazdani, A., Cil, E., and Pangburn, M. What If Hotelling's Firms Can Mass Customize? Revise & Resubmit at Decision Sciences. Yazdani, A., Cil, E., and Pangburn, M. Sample Boxes for Retail Products: Bundling Experience Goods to Leverage Consumer Uncertainty. Reject & Resubmit at Management Science. Yazdani, A., Cil, E., and Pangburn, M. A Game-Theoretical Perspective on Curbside Parking Enforcement. Yazdani, A., Cil, E., and Pangburn, M. Cyclic Pricing in a Market with Heterogeneous Valuations. Working Paper. What if Hotelling's Firms Can Mass Customize?